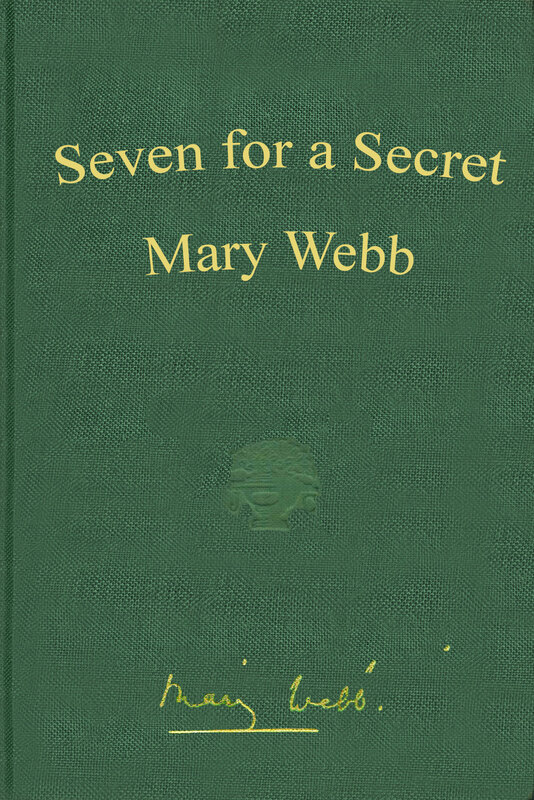 Mary Webb (1881-1927) was an English romantic novelist of the early 20th century, whose novels were set chiefly in the Shropshire countryside and among Shropshire characters and people which she knew and loved well. 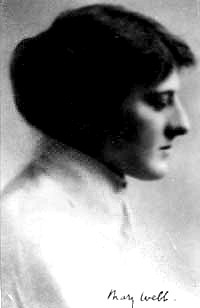 Although she was acclaimed by John Buchan and by Rebecca West, who hailed her as a genius, and won the Prix Femina of La Vie Heureuse for Precious Bane (1924), she won little respect from the general public. It was only after her death that the Prime Minister, Stanley Baldwin, earned her posthumous success through his approbation, referring to her as a neglected genius at a Literary Fund dinner in 1928. Her writing is notable for its descriptions of nature, and of the human heart. She had a deep sympathy for all her characters and was able to see good and truth in all of them. Among her most famous works are: The Golden Arrow (1916), Gone to Earth (1917), and Seven for a Secret (1922). Epub 20180214.epub If you cannot open a .mobi file on your mobile device, please use .epub with an appropriate eReader. Mobi/Kindle 20180214.mobi Not all Kindles or Kindle apps open all .mobi files.